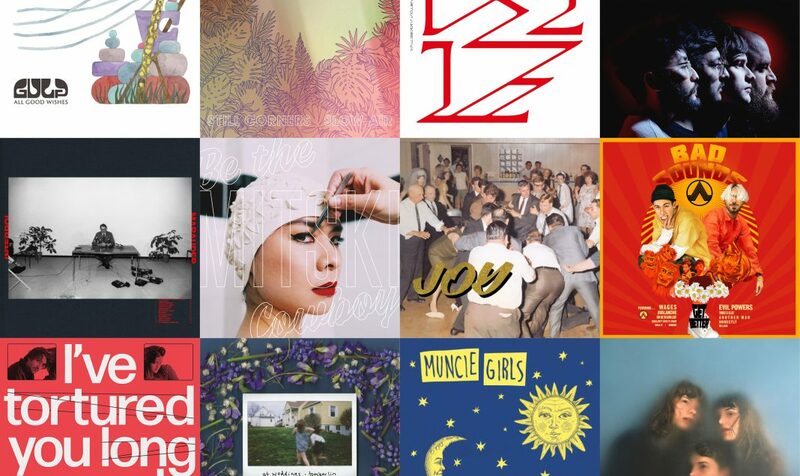 Check out the best of August’s album releases, including the exciting new IDLES album, Bad Sounds providing accomplished noises and more Mitski magnificence. 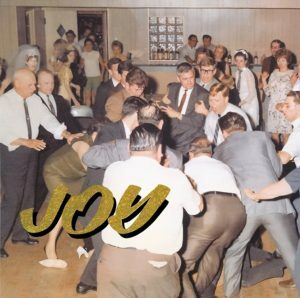 IDLES came out swinging with the singles for this mighty second album, with these first cuts showing that things had moved forward in more ways than one. 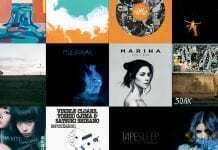 There was the patience, poise and unease of ‘Colossus’ and the sturdy guitar-driven anthem of ‘Danny Nedelko’. One thing that remains unchanged, though, is the stern sense of meaning, whether direct or subversive. It’s all too easy to envisage the sense of chaos this new batch of tracks will bring in the live environment; ‘I’m Scum’ and ‘Gram Rock’ lend themselves perfectly to Joe Talbot’s style as a front man and the band’s playfulness on the big stage. 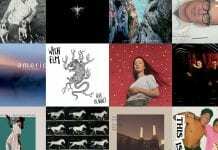 The record’s defining moment, however, comes with harrowing track ‘June’, hearing Talbot pour his heart out around the traumatic experience of having a stillborn baby. Once again, it’s frighteningly open, honest and delivered with vivid imagery. 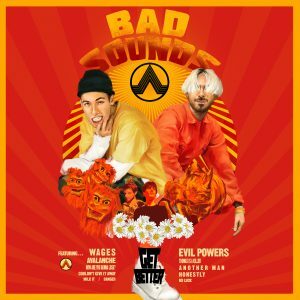 Fun-loving five-piece, Bad Sounds, release their debut album, Get Better, this month, and it’s fair to say that this is my most anticipated album of the year. 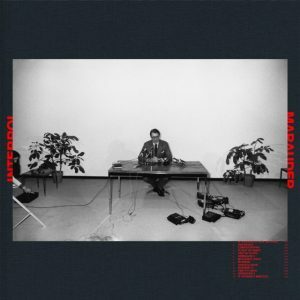 Featuring favourites such as ‘Avalanche’ and ‘Wages’, alongside the new material, the band have delved deeper into psychedelic and electronic sounds, while remaining rooted in their hip-hop aesthetic. 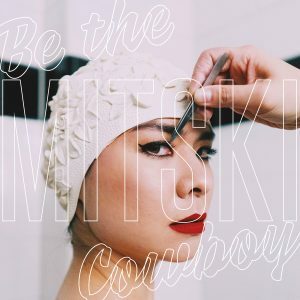 Mitski‘s name should top the list when talking about female empowerment. 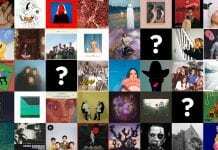 In her songs, she’s unafraid to disclose all the ways life can break a person, and what’s more, without the need for a parade of sad, tearful tracks. Weddings are microcosms of how life goes – rituals imbued with inherent joy, full of hope and solemn, good intentions. In the congregation, however, there are people who hate each other’s guts and cynics who don’t believe it’ll last. At Weddings embodies these mixed blessings. 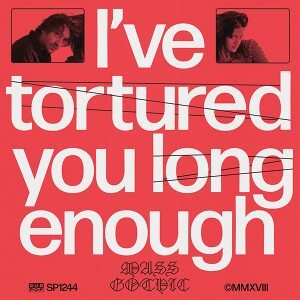 Mass Gothic appeared a few years ago with a sound that merged melody, pop and fuzzy guitars, the NYC husband and wife duo pulling together something captivating and distinctly lovable. From opener ‘Dark Window’ on their second full-length, it becomes evident that they’ve built upon this sturdy base. 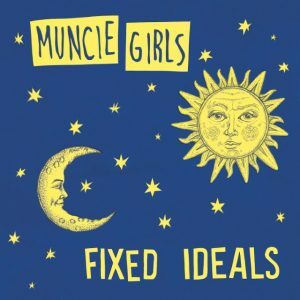 Drawing more inspiration from the works of Sylvia Plath, Exeter’s Muncie Girls return with their second album, Fixed Ideals. 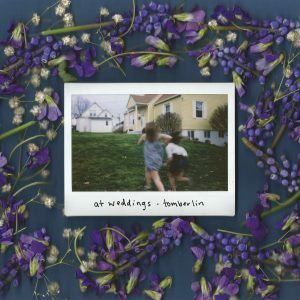 The thirteen-track record marks an innovative progression from the band’s previous releases, bringing in a new lyrical intensity among themes of anxiety and relationships, with an embellished guitar sound. 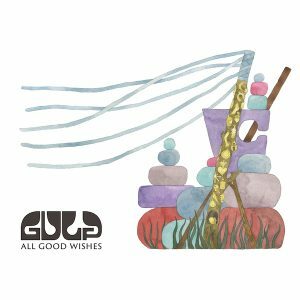 With its base of glistening synthesisers, coupled with the sumptuously sweet vocals of Lindsey Leven, All Good Wishes, the sophomore effort of Guto Pryce’s Gulp, draws effortless connotations of summer. 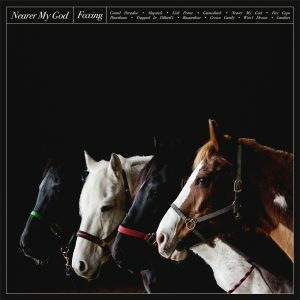 Far from just a sunset soundtrack, it displays masterful restraint and avoids ostentatious melodrama in its sonic pursuit. 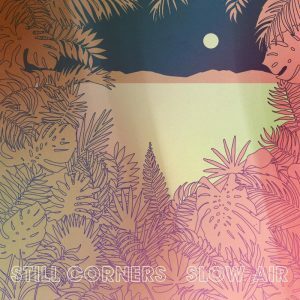 Marking the fourth studio album from Still Corners, Slow Air opens with the beautiful and trance-inducing ‘In The Middle of the Night’, blending haunting, ethereal vocals with pulsing beats and a helping of melodic folk influence. 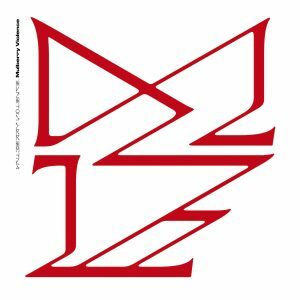 On his first record since the retirement of three-album project Youth Lagoon in 2016, Trevor Powers creates delightfully unsettling electronic bliss that’s as fascinating as it is unnerving. No more so is this evident than on ‘Dicegame’, a synth-led track that creeps up on you like an unreachable itch, enhanced by the Idaho native’s heavily-manipulated (yet hauntingly beautiful) vocals. 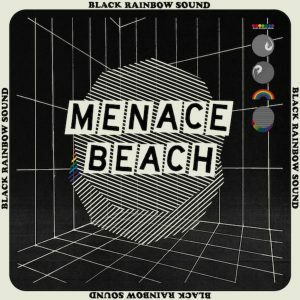 From the opening hazy, harmonious reverberations and urgent, psych-tinged rhythms of the title track, Black Rainbow Sound lures you into Menace Beach’s eccentric sonic sphere. 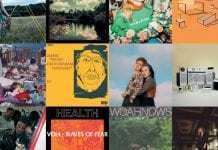 The third record from the Leeds alt-pop rockers, these tracks bear the band’s penchant for distinctively idiosyncratic melodies and beautifully cacophonous arrangements, whilst taking their sound to new territories with a full immersion in eclectic synths and woozy electronica. 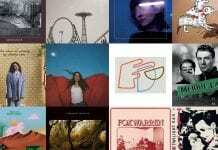 Between 2015’s Dealer and their latest, Foxing have gone through both extreme personal and professional fluctuations. While the band draws from the most raw and painful of life’s moments, they’ve often said that this tests the band’s sound and lyrics. 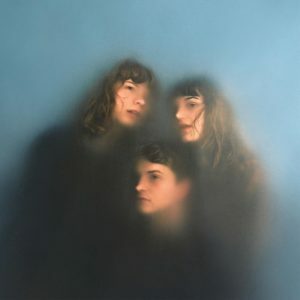 While it’s not ground breaking or a far departure from what we’ve come to expect from the NYC trio, they have found a way to refresh their distinct and definitive indie sound of distant, atmospheric guitars and elegantly-uninterested vocals. 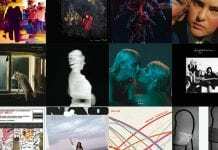 Interpol’s latest since 2014’s El Pintor comes off the heels of a fifteen-year anniversary tour for their seminal debut, Turn on the Bright Lights. Despite their professed superiority in the food chain, modern humans have lost so many of their instincts. We’re more adept at hunting online bargains on Black Friday than we are at catching and cooking our own dinner. And we’d let the fire go out whilst distracted by Love Island. There are bands that draw you mystically into their sound. If it’s even possible, Our Girl’s is a meeting of dream-pop and aggressive shoegaze, lined with a voice that recalls the likes of Ex Hex or Sleater Kinney. Formed around Big Moon guitarist Soph Nathan, the Brighton-based three-piece stand out through their attitude, sincerity and vitality.